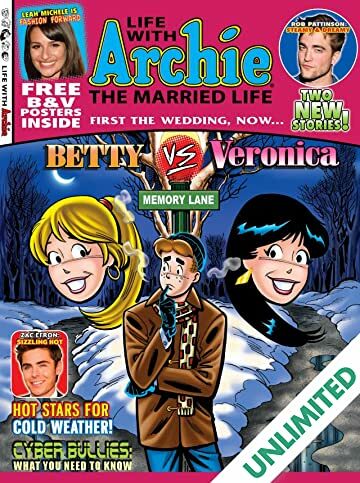 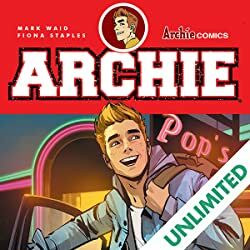 The 'Archie Marriage' phenomenon continues in this mega-hit magazine following Archie's married lives to both Betty and Veronica! 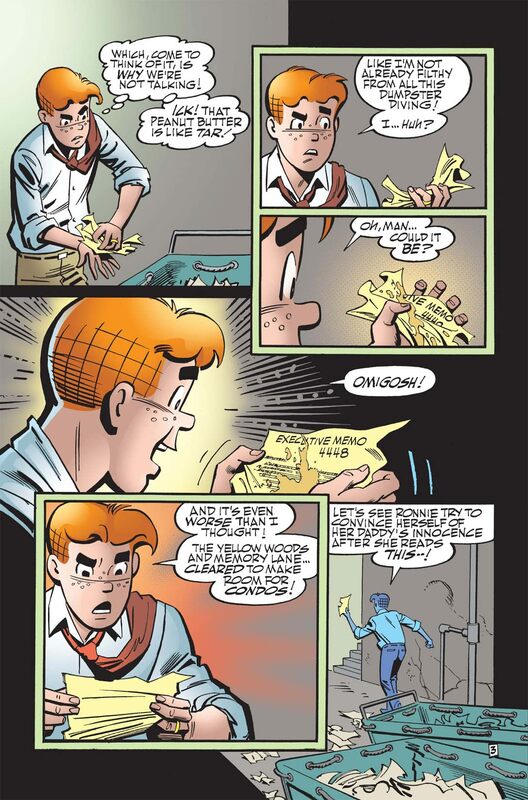 In 'Archie Loves Betty: It's a Wonderful Life... Really!' 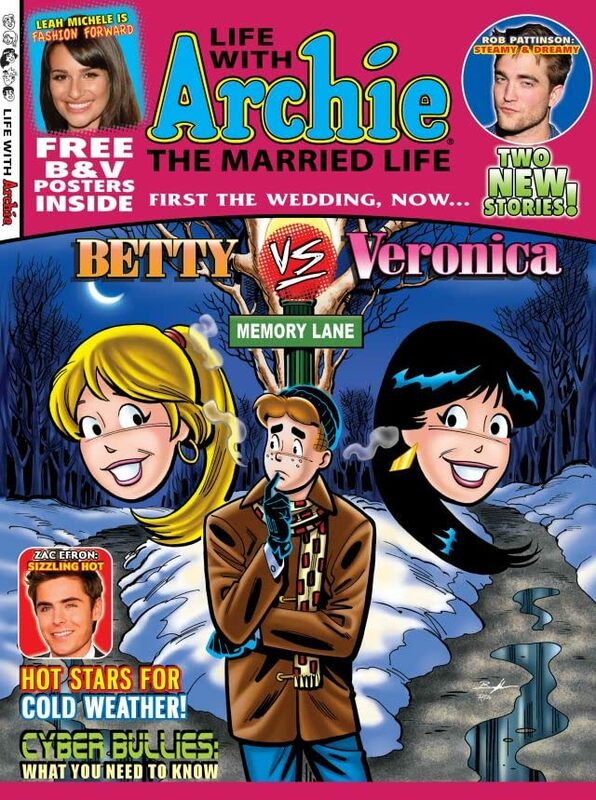 the newlyweds return home for a triple wedding as every break for Archie and Betty crumbles. 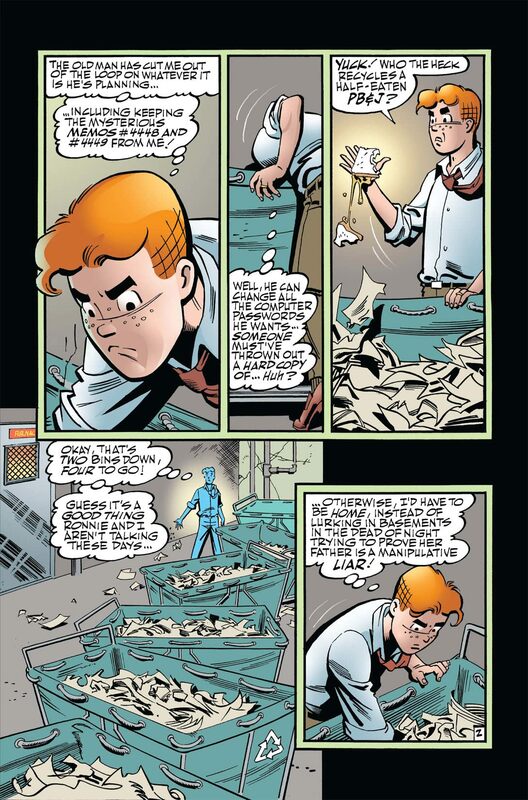 Is someone manipulating their fates? 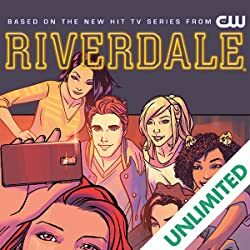 Who, and why? 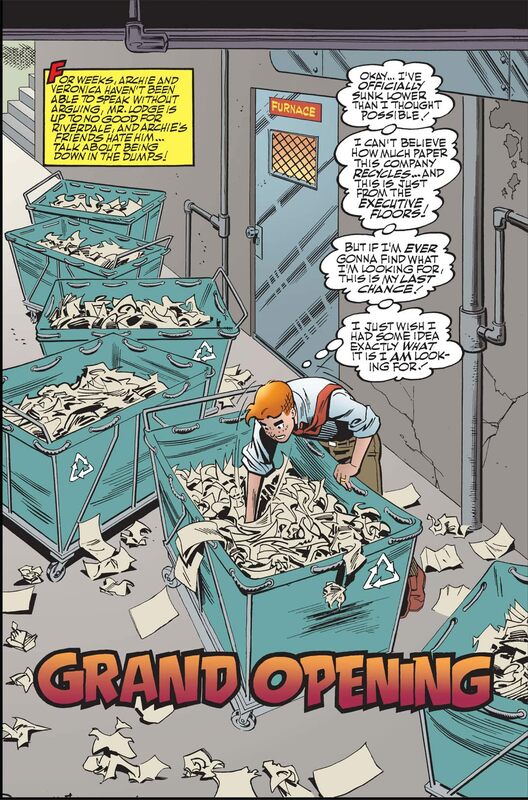 Meanwhile, in 'Archie Loves Veronica: Grand Opening!' 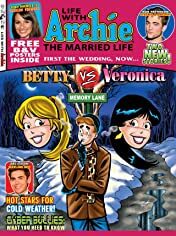 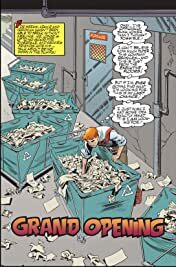 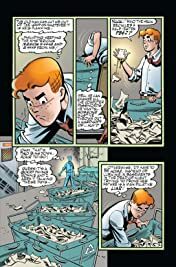 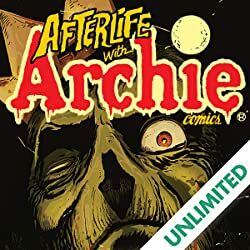 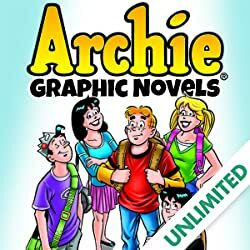 political sniping and corporate greed rear their ugly heads, with the town, Moose's mayoral aspirations, and Archie and Veronica's marriage all at stake!